Liberty minded individuals and those who believe in the Constitution will find this near future dystopian novel to be right up their alley. 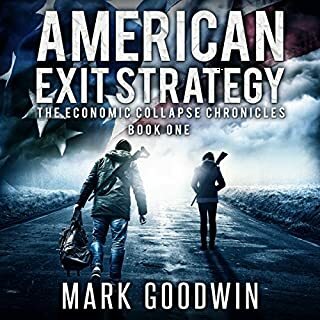 Those who are looking to be more informed about the potential threats to America's financial stability will learn what to watch for and how to prepare themselves for an economic collapse. America is on the cusp of financial annihilation. Matt and Karen Bair face the challenges of Main Street during a full scale financial meltdown. Government borrowing and monetary creation have reached their limits. Too much bible, but good. what a amazing first book to this 3 book series!! love it kept me in the edge of my seat what a great start to this 3 book series!!! WOOT!! WOOT!!! WOOT!! I Can't Wait for Book 2 this is going to be great! 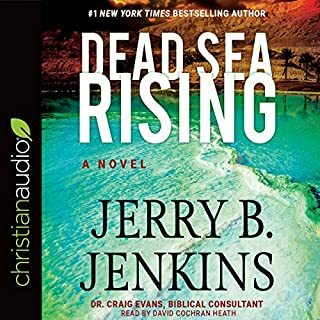 This New Book Series is going to be the best book series since Left Behind by Jerry B Jenkins. I'm so glad I brought this fantastic book. I didn't ever want the book to end. sadly all good things must come to a end. It's been two weeks since the EMP. Getting out was just the beginning. 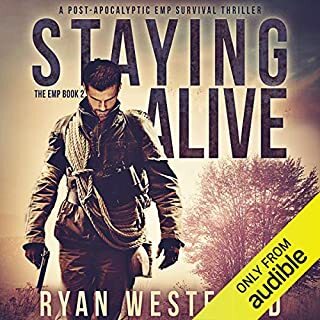 Staying alive is proving harder than anyone could have imagined. Max knows people will come from the cities. He knows they'll be ready to fight, to do whatever it takes to ensure their own survival. Will he be able to lead the others in the defense of the farmhouse, even when he's still recovering from his injuries? Georgia is in charge of hunting. Each trip into the woods brings her closer to danger. It's just a matter of time before she runs into people who will do anything to get her gun and her gear. How dangerous do things have to get before she stops trying to provide for her kids? John is Max's estranged brother. He'd always made fun of Max for worrying about being prepared. Now, he's trapped in his upscale apartment with no gear and no food. Confiscation ideology issues are a constant theme. I just have one bad thing to say about this I wish it was more than two books. it's only a two book series how is that possible? this book series deserves to be at least four or five books. but oh well it's a 2 book series that I couldn't put down too bad there's not going to be another book to the series. so everybody enjoy the two books cuz apparently that's the complete and total against all odds series no more books to be made apparently that's a little odd that's a very short series two books don't even really count as a series it sounds more like a first book and then a sequel but not a series. Only a 3 or more book set can really be considered a Book series isn't that the basics of a series more then just 2 books but 3 or more Right??? LOL!! LOL!!! LOL!! 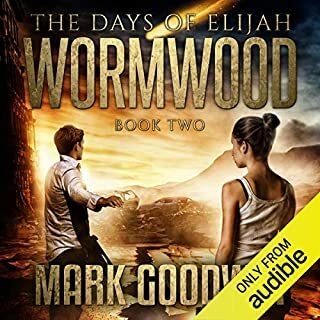 Fantastic book This is going to be a amazing Book Series onto audiobook #2 Yippee!! Yippee!!! Yippie!! This Book Trilogy Is Fantastic One Of The Best!!! this trilogy unfortunately is so short only six and a half hours. just as you're getting really into at the edge of your seat it's over. I could do without the language there is unfortunately a lot of foul language at certain parts. I thought this was a Christian book series but I was mistaken. I do like how the husband the male author is a question in this book series. but he does say a few choice words but hey we all fall short of the glory of God we can't be perfect but we can surely do the best we can to live the best we can for the Lord Jesus Christ. and be the best example we can for our families friends and loved ones and everyone around us that we meet. thank you to Kevin Pierce and Becket Royce who I ever never heard of but she was really great. they were both really great narrators brought life to the characters was fantastic I would listen to another series of these books or any books if those two were reading together again they played off each other well. I would recommend this book series but I would make sure that there was no young kids in the room because of the language that is used in some parts of the book. this should do better at putting parental advisory warnings on audiobooks like they do with music album downloads & Music CDs discs hard copies. 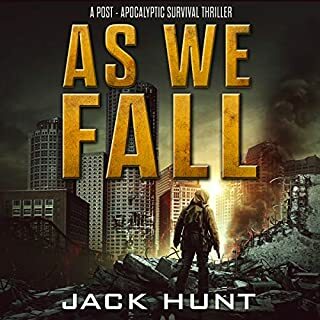 Everett and Courtney Carroll have survived the Seven Seal Judgments which devastated the planet through a global earthquake and a massive bombardment of meteors. The cities of the earth lie in ruin, and much of the globe's forests have been destroyed by widespread forest fires. Couldn't put it down. Read all night!! Book is better than first book in Days of Elijah!! This Series So Far Is Amazing!!! Perfect For Small Church Groups Bible Studies. 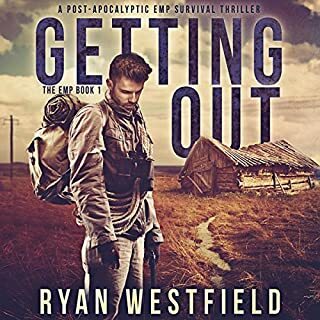 This Book Series Is An Amazing Christian Faith Series About What It Will Be Like To Go Through THE 7 Year Tribulation. 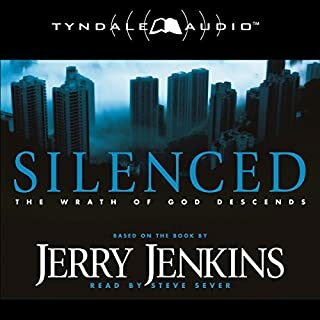 As Far As I Can Tell This Audiobook Series Is 100% More Accurate Than The Left Behind That Series Used To Be My Favorite Christian Fictional Book Series. But There's a lot Of Things That Were Never In The Bible That They Added To The Left Behind Series. This Series Tho The Days Of Elijah Is Much More Accurate From The Bible As Far As I Can See So Far. 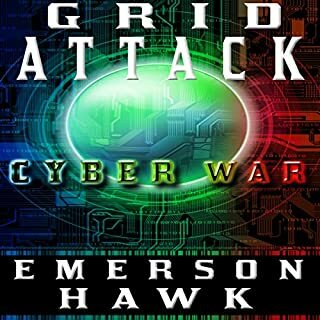 This Book Is Fantastic Nothing Inappropriate About This Audiobook Series. It Is Very Safe For Everyone To Listen To. These Audiobooks Are Fun For The Entire Family. They Will Help You & Your Entire Family Prepare For The Days Ahead For When The Time Does Come When God's Return Is Imminent & We Need To Be Prepared For What's Going To Happen On The Earth. As Believers In Christ We Know That We Will Be Going To Be With Our Lord & Savior Jesus Christ. But For The People WHO Sadly Do Not Know Jesus Or Aren't Interested In Hearing Us Help Them Find Jesus. When The Time Does Come They Will Find The Truth. These Books You Can Just Lay Them Out Around The House Or In Your Cars & They Will See The Truth Of What's Come When We Are Not Here. I Pray That Nobody We Care & Love Or Anyone At All But Sadly The Word Of God Says Many Will Be Left Behind Unfortunately. 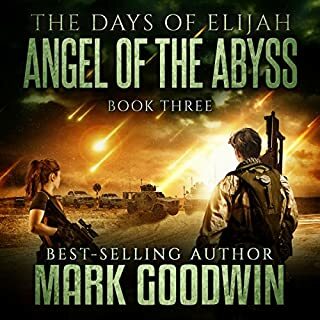 God Bless You To Mark Goodwin For Writing These Amazing Book Series The Days Of Noah & The Continuing Story In The Book Series The Days Of Elijah Amen. Also To Everyone Else God Bless You All. So Please Don't Hesitate To Check Out These Books Or Audiobook Formats Of These Books. I Got The Audiobook Versions They Are Such a Blessing They Will Keep You On The Very Edge Of Your Seats. Get Them Today They Are So Amazing. They Will Truly Bless You & Your Family As Well As All Your Loved Ones & Friends. God Bless You All & To Our Savior Jesus Christ May He Always Be Lifted Up & Always Be Praised Amen. this book glows Left behind away!!!!! I am so in love with this series I finished the series titled the days of Noah I got the three book collectors edition. 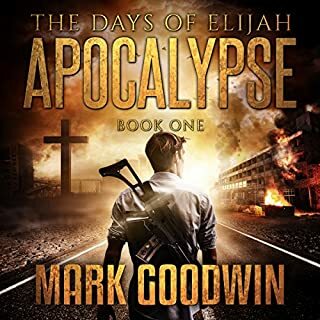 and then I started now as you see the days of Elijah I've just completed book 1. this is an amazing series Mark Goodwin God bless you for these wonderful Christian fiction books and what it could possibly be and look like during the tribulation in & around the United States. We thank you and I thank you for being so filled with the spirit of God I can definitely feel The anointing The Lord Jesus has over you when I hear these books. National Peace Organization operative Paul Stepola walks a dangerous tightrope as a double agent; a new believer assigned to enforce the ban on religion. Three major cities have been attacked by terrorists and thousands have died, all in the name of God. Paul must somehow find a way to expose the source of the terrorism without endangering fellow believers. And with his unbelieving wife's powerful connections, Paul faces danger on every front. Read & know why God's Word cannot be SILENCED! This book the 2nd book of the series was way better then the 1st book of this 3 book series. I'm excited to read the 3rd & final book of this series I'm so stoked!! !